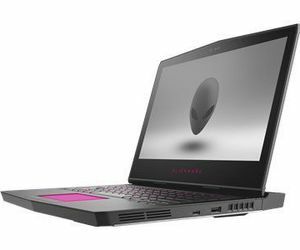 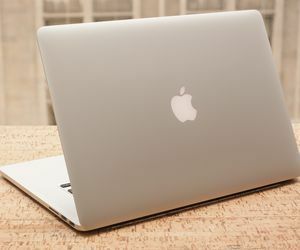 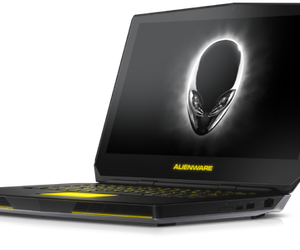 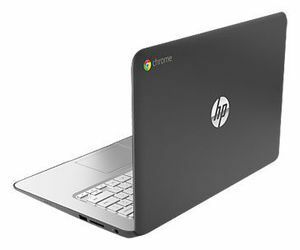 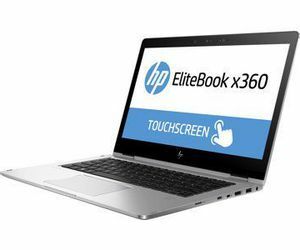 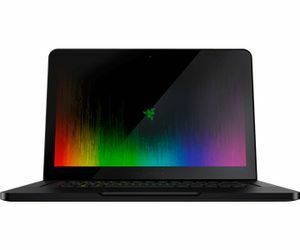 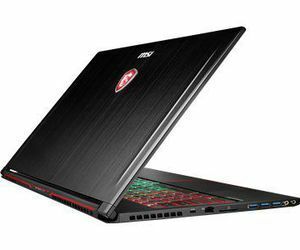 If you want to buy the best notebook check the list of all laptop comparisons on our site. 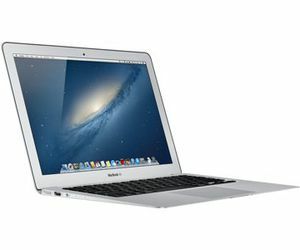 At the top you will find the most popular notebook comparison. 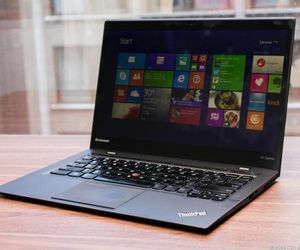 Use the filter by the laptop type to get necessary configuration comparisons. 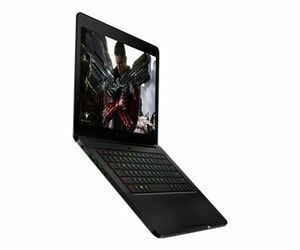 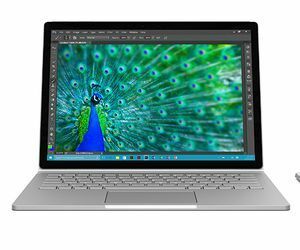 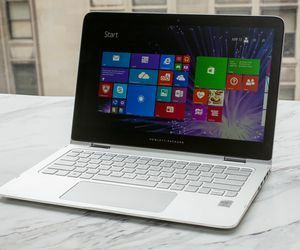 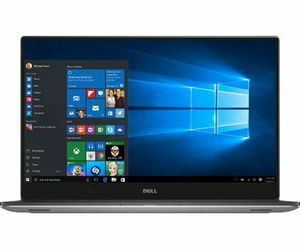 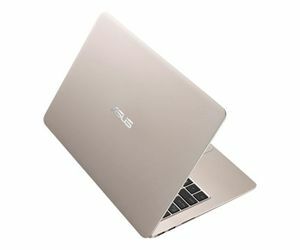 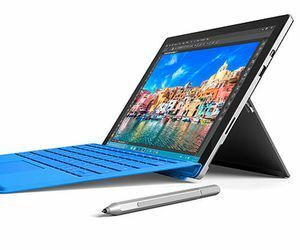 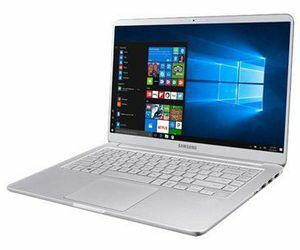 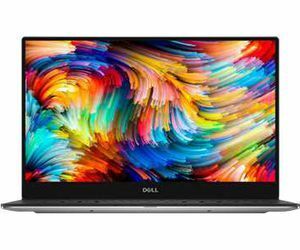 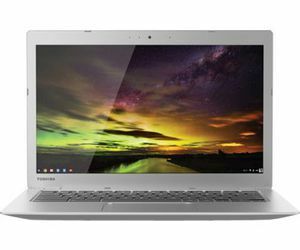 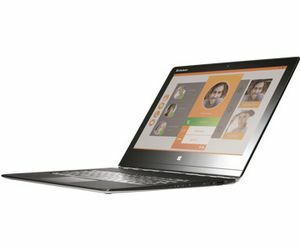 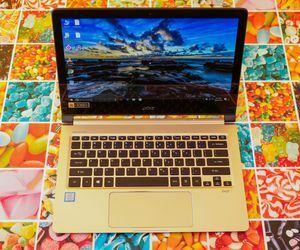 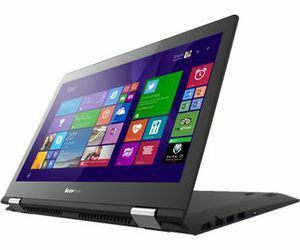 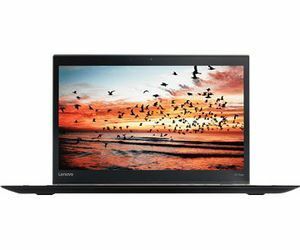 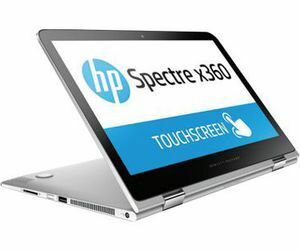 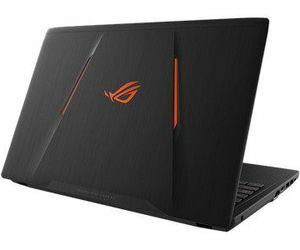 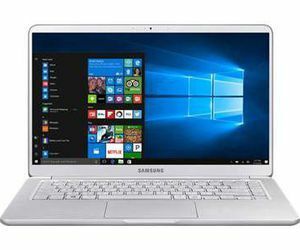 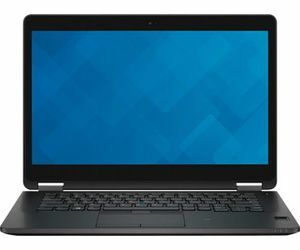 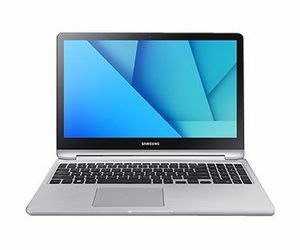 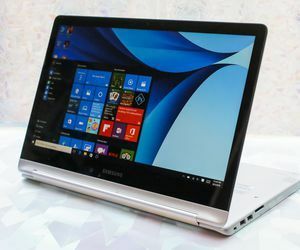 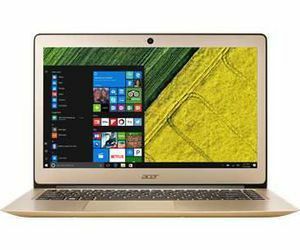 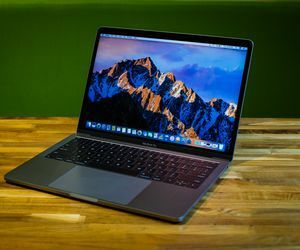 On SpecsPRO it is very easy to select the best between two notebooks as there tech specs and prices are compared side by side. 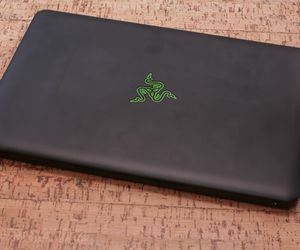 You can find out what configuration is more powerful just in a few minutes. 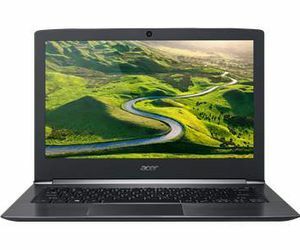 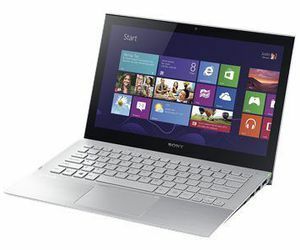 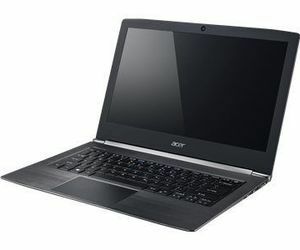 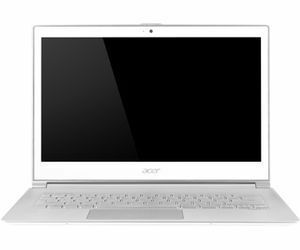 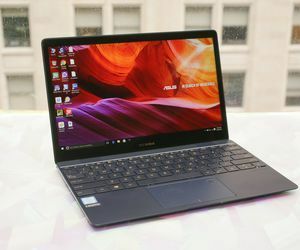 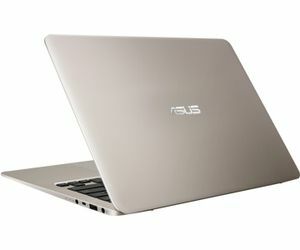 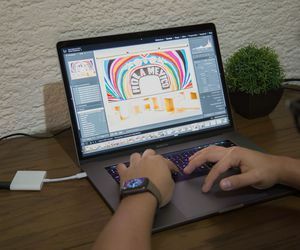 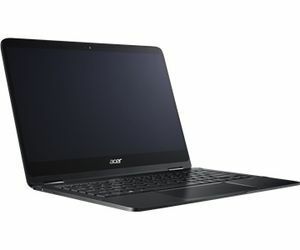 All laptop comparisons are made only between real rivals - notebooks similar by price and specification. 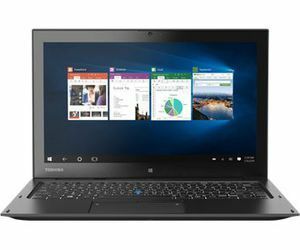 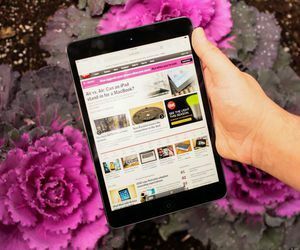 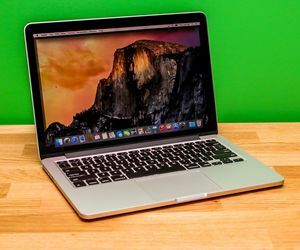 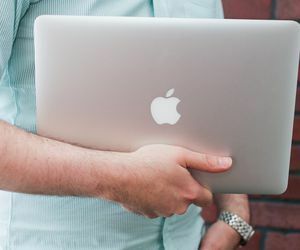 Use our comparison tool and the list of laptops if you can't find the necessary comparison.